Who said a swarming infested plague of zombie flesh bags wanting you for your brains was a bad thing. In fact wouldn’t we all like to get some experience on dealing with the logistical problems during a simulated Zombie Apocalypse. Well publisher Deep Silver is giving you an early chance. 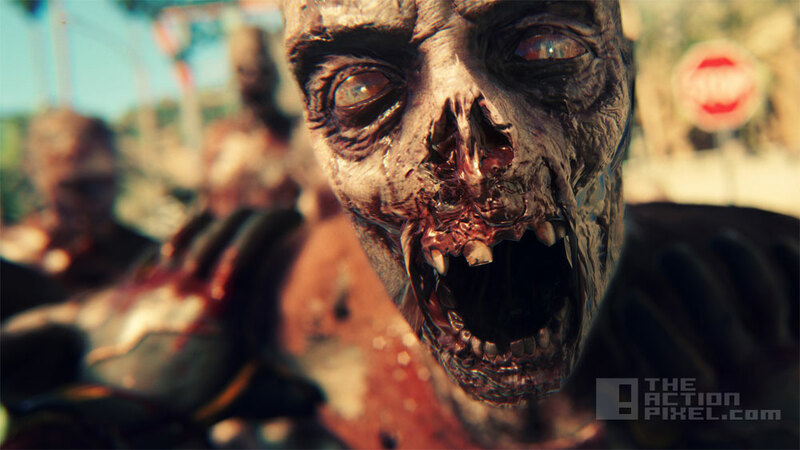 A beta version of Dead Island 2 , the open-world zombie feature, is hitting PS4 gamers exclusively for a 30-day window. It is Playstation’s birthday after-all. PC and Xbox One users will have to wait after the one-month PS party before they can get a taste of the gameplay. Granted you will need to have preordered November’s cel-shaded spinoff Escape Dead Island to access the beta. No exact release date for the beta as of yet, or any details on exactly what the beta will feature. But we guess there will be zombies. And blood-letting. Can’t forget blood-letting. 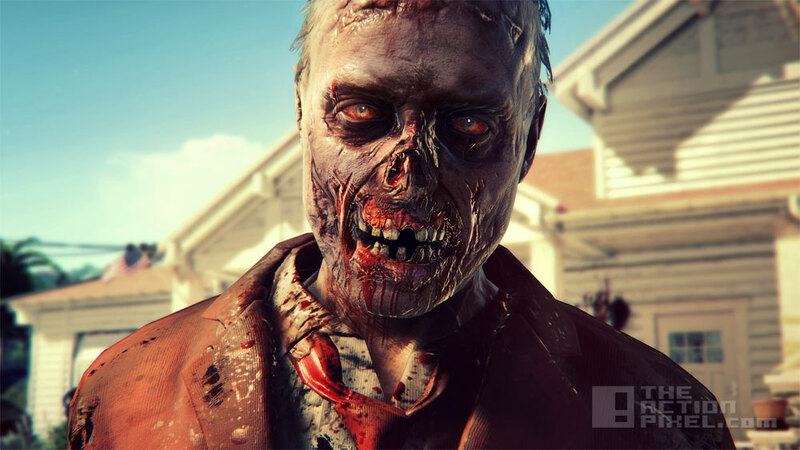 The official Dead Island 2 is being developed by studio Yager studio. All exciting stuff, especially when you take into consideration that Dead Island 2 is only a part of a grander unleashing in the Dead Island universe, with MOBA Dead Island Epidemic and a Dead Island feature film also in the works. So if you are like us, we can’t wait for beta to brush up on our survival skills. We may not be able to make a fire using flint, but by god we’ll be able to kill a zombie. A shotgun with … electricity. Don’t question our methods. Is this Sony’s big surprise?